In this new volume of Studies in Symbolic Interaction Carl J.
Couch's (1925-1994) memoir The Romance of Discovery, which has lain unpublished for thirty years, is published in full for the first time. 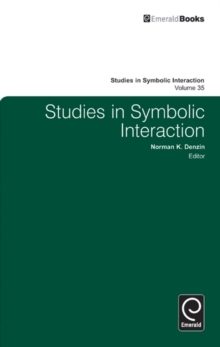 Couch, one of the co-founders of the Society for the Study of Symbolic Interaction, reflects on his work that influenced a generation of scholars and created a novel perspective known as the new Iowa School of Symbolic Interaction. His memoir describes the joy of establishing synergetic connections and the pain of the political struggles associated with the establishment of this school of thought. It offers a frank, proud yet humble, unapologetic description of a scholar's journey, from a successful research to a founder of a school of thought. 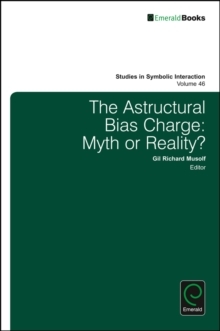 It provides a readable and valuable `moral tale' of how research is not only a social act, but charged with political and conflictual dynamics as well. 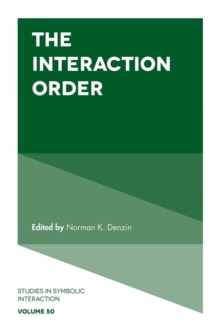 Edited and set in context by Michael A. Katovich, the volume also includes Couch's unpublished essay `Forms of Social Processes' which sets out a theory of his methodology. 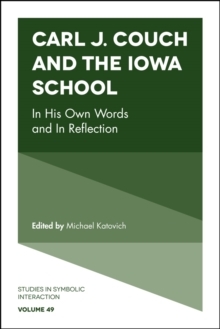 Friends and colleagues offer their personal reflections on their relationship with Couch, and the volume concludes with a unique selected bibliography on new Iowa School works.